It is mind bogglingly outrageous to learn that a Quebec judge would serve her own religiously discriminatory interests rather than promote the Canadian charter of rights and freedoms under which she governs. As a proud Canadian Muslim woman I firmly believe that we as a society are better than this and we need to speak out against discrimination under the guise of secularism. A Quebec judge ordered a Muslim woman to remove her hijab or she would not hear her case. 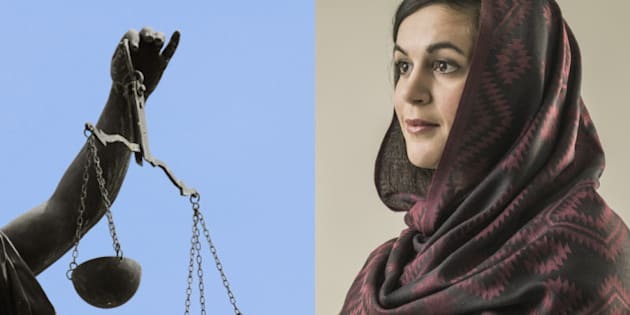 This was not the first time that someone has walked into a courtroom with religious attire, however Judge Eliana Marengo felt the hijab was not suitable attire for a courtroom and that her view superseded the Canadian Charter of Rights and Freedoms. As Quebecers we have lived through the proposed Charter of Values. We have dealt with the Bloq Quebecois using the Islamic face-covering niqab to score political points. Incidents such as this never happened before in terms of hijab but it's happening now for a reason. The woman, Rania El-Alloul's immediate response was that she did not feel welcome here. "When I swore by God to be a good Canadian citizen I was wearing my hijab, and the judge, I shook hands with him the same day I became Canadian. I was really very happy. But what happened in court made me feel afraid. I felt that I'm not Canadian anymore," she told the CBC. There is a huge burden of responsibility on Muslims to include and keep an eye on their own community so that they do not become radicalized, ostracized or polarized. Actions like this will serve to marginalize people. This is not an act of inclusion. This is exactly the type of action that makes Muslims feel like they do not belong and are not welcome here. This goes directly against the Canadian values of inclusion, diversity and acceptance. Our nation is a cultural mosaic where our beauty lies in our diversity. It is the responsibility of those in positions of power and authority to foster inclusion, tolerance and understanding. Not to go against those very principles when dealing with the public. The effects of this Judge's actions are different than those of a hate crime. This is not just a random person on a bus verbally assaulting a woman because she wore a hijab (which we saw in Quebec), because it comes from the bench, in a court of law. During the proceeding, Judge Marengo cited Article 13 of the regulations of the Court of Quebec. That article states: "Any person appearing before the court must be suitably dressed," therefore leaving it to the discretion of the presiding judge. This sends a loud message to the public by saying that IF a judge chooses to discriminate they are sanctioned to do so by the authority we live under. What message does this send? We now have the courts openly condoning discrimination under the guise of secularism. 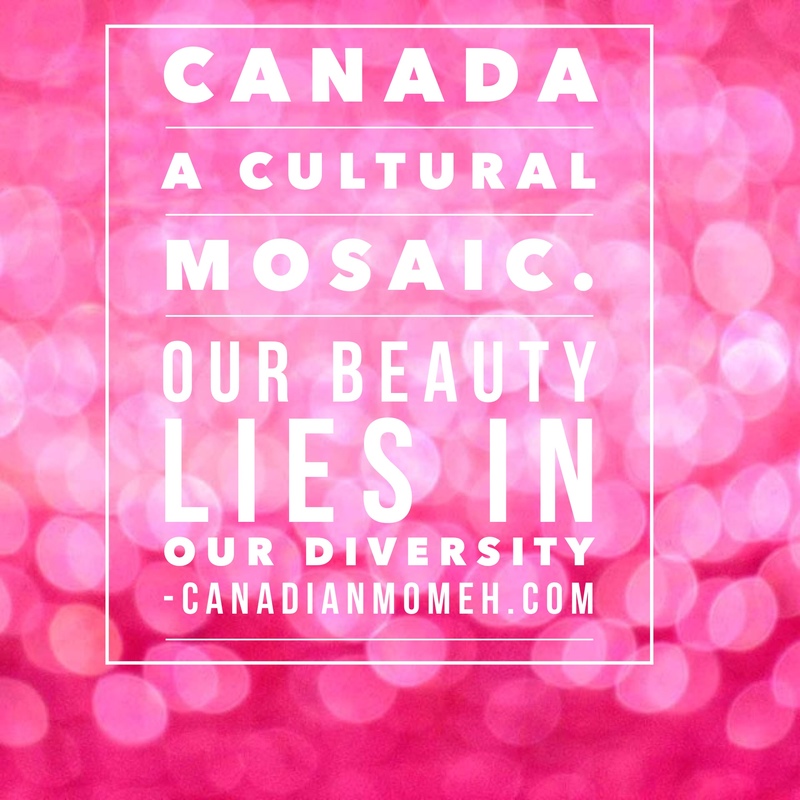 Canadians by and large are peaceful, accepting and culturally diverse. These religiously discriminatory acts have not been what define us. When people in positions of authority choose to ignore their civic responsibilities to protect the rights and freedoms of the minorities, our society as a whole suffers. The result is that Muslims and other minorities are being made to feel like second or third-class citizens in their own homes. An Islamic school in NDG had its windows shot out earlier this month. This was a clear, deliberate hate crime yet it's not being lauded as such. The Montreal Muslim community (amongst others) is feeling marginalized. Can you imagine being made to feel like you do not belong and are not welcome in your own home? Would you even think twice about speaking out about it? Well this is not just one person, or one small community. It is an entire faith group in one of Canada's more populated provinces. This is simply outrageous. When the issue of the proposed charter of values came about, there was an air of restraint in directly targeting women who wear the hijab. Our Jewish and Sikh friends were also targeted. As the conversations ensued, it became relatively clear that the issue at hand was primarily with women who wear the hijab. It was viewed as the most ostensible religious covering.